I’m going to start off my posting with my favorite Bella items. Almost all the items I own are favorites, but I’ll narrow it down to three for now. 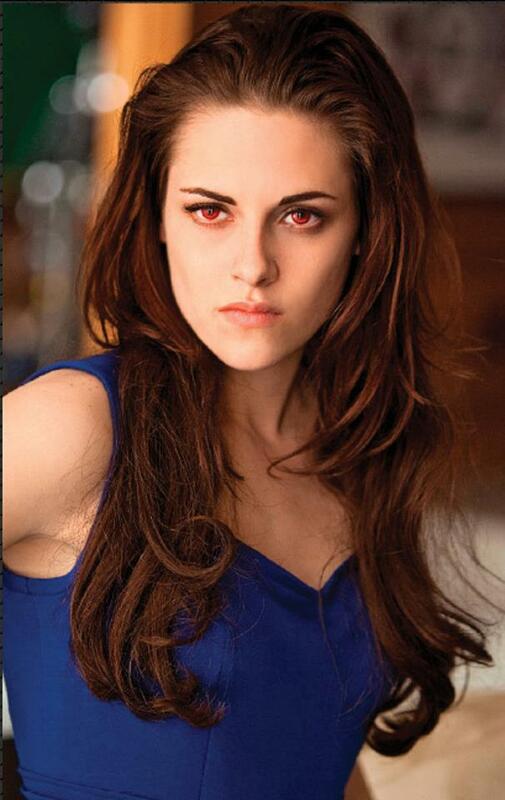 Bella isn’t my favorite character in the Twilight series – I’m not actually sure who is. 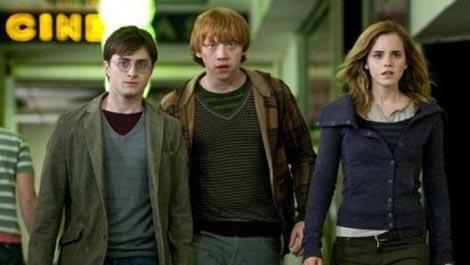 But my fashion sense matches human Bella the most. 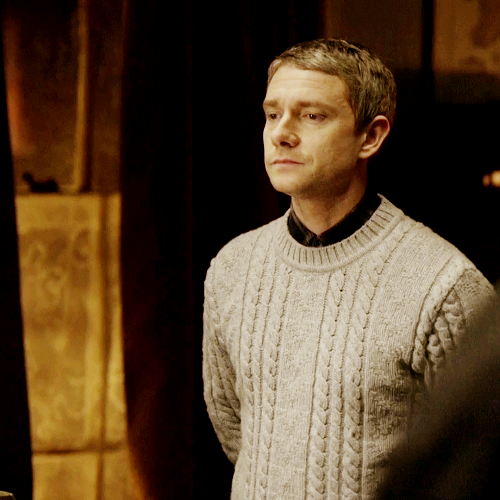 I’m not very into dresses or skirts or fancy shoes. I’m most comfortable in a pair of jeans, sneakers, and a fitted cotton based shirt. I don’t wear make up except for cosplaying, and I usually have my hair up in some kind of braid. In many ways, my fashion style is very tomboyish and very Bella Swan. 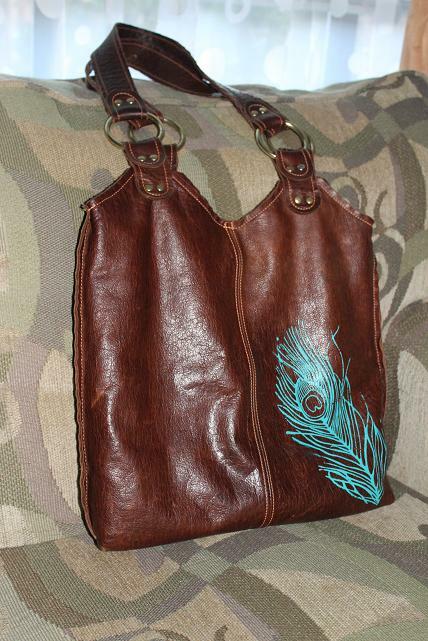 One of my absolute favorite items that I own is my leather peacock print bag. 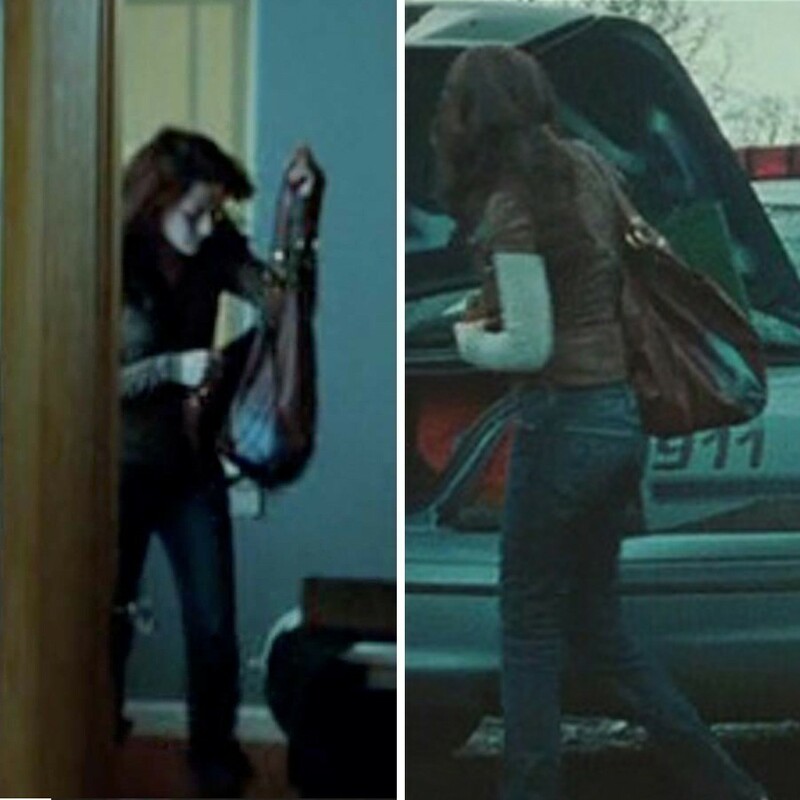 As you can see, my bag is EXACTLY the same. I purchased it on Etsy from the lovely Angela of Stitch and Swash. 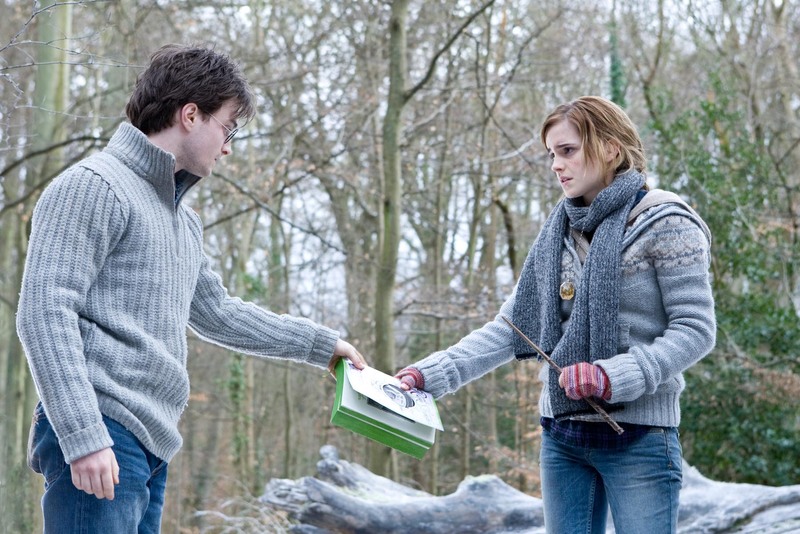 It was her bag that appeared in the movie and after its release she started making her bags available to fans who wanted one. 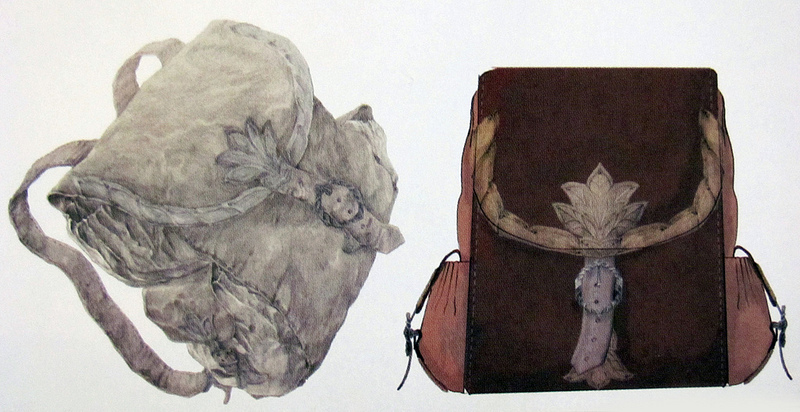 The peacock bag is made of recycled leather that is super soft but makes each bag unique. The inside is turquoise cotton with one pocket and a hook for your keys. I get so many compliments when I use this bag. I have walked into the Fossil watch company store and was given compliments on three separate occasions by three different employees. Even my mother loves this bag. The peacock bag is quite large, but Angela has also made a petite version of the bag available for a slightly reduced price. She can make any of her bags in the peacock style or you can choose your own leather colors and print. 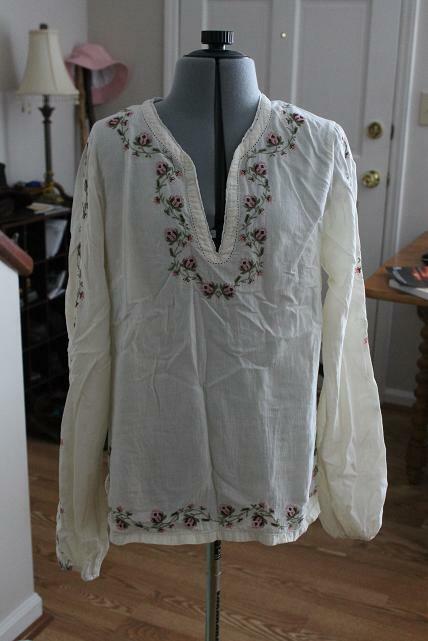 My second favorite item is the Lucky Brand rose embroidered tunic seen when Bella is in the hotel with Jasper and Alice discussing what to do about James. And of course mine (mind the wrinkles). I got mine off of eBay so a fairly reasonable price (close to the original price I think) considering Lucky Brand is not exactly an inexpensive company. 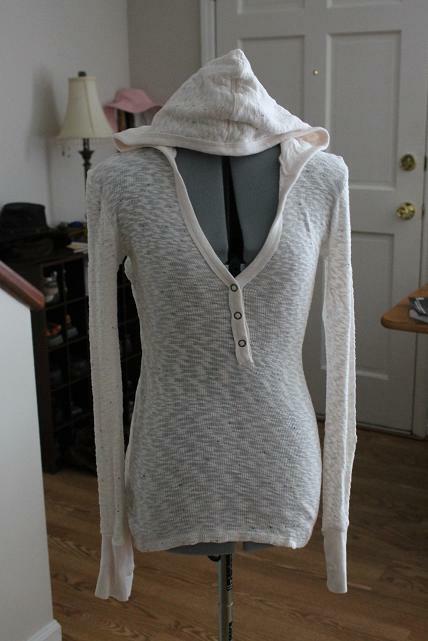 I wear it often in the early fall and late spring months with jeans and a tank top underneath. I usually wear it with the elastic sleeves up to my elbows so as not to get in my way. You can, on occasion, still find the item on eBay but the price has gone up drastically. 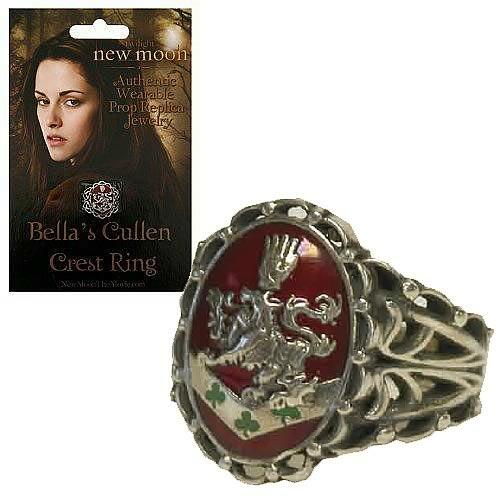 And last and most likely my most expensive Bella item, her Cullen Crest ring that made the briefest of appearances in New Moon. I looked everywhere for this ring and the only thing I could find anything but the Neca replica. I love Neca replicas and own many of them, but there were two things that kept me from buying their version of this ring. First, it was base metal and I didn’t want this ring rusting or becoming damaged in any way. Second, it came in a size 7 which doesn’t even fit my thumb. I wanted a ring that would fit my size 5 ring finger. 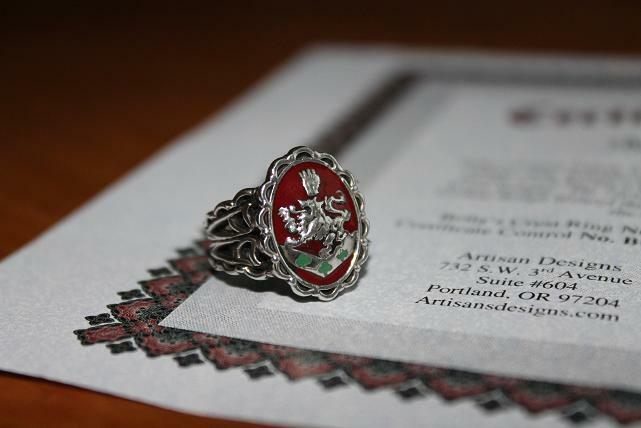 I’m not even sure what keywords I put in to find them, but eventually I stumbled across Artisans Designsout in Portland, OR. Imagine my surprise when I found out they were THE jewelers for Twilight, New Moon, and Eclipse (not sure if they are the jewelers for Breaking Dawn, but I imagine so). They hand make all of the Cullen Crest jewelry from the first two movies by hand with the same molds. They also make a version of Bella’s moonstone ring and two versions of her engagement ring (one was approved for the movie). Their craftsmanship is simply stunning. Their prices are high, but you get quality work well worth the money. And all the rings are crafted to your exact size. II only have this one ring, but I do plan to purchase the smaller version of Rosalie’s original necklace and Bella’s engagement ring (if I can ever save up enough). 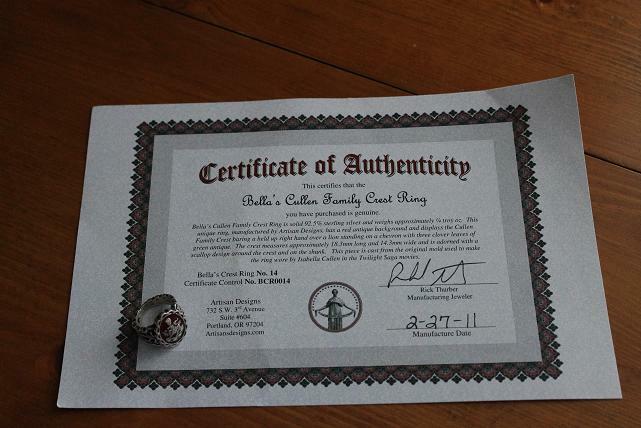 About six months after I received the ring (and had loads of students admit their jealously of my piece), I received a certificate of authenticity for it. That’s it for today, but I have more favorites coming.